Set to be previewed MWC 2018, the Archos Citee Connect electric scooter will have a top speed of 25kmph and total range of about 25 kilometres, and include a 5-inch dashboard that runs on Android Oreo. Archos, the French electronics manufacturer, has so far been known to have made a wide range of electronics and peripherals. 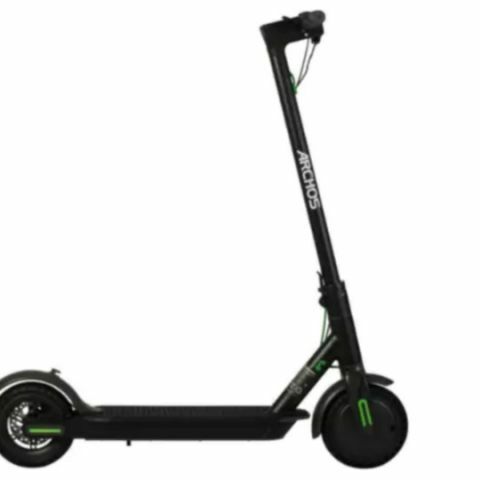 Now, the company has chipped in with what happens to be the world's first Android-equipped electric scooter, called the Archos Citee Connect. Sitting at the centre of the scooter's dash is a 5-inch LCD display that looks exactly like the average Android smartphone. This system essentially 'runs' the Citee Connect, although we are not yet sure of its entire range of functions. The central 5-inch system on the scooter is built to withstand shocks and rough weather alike. From what we know so far, the setup is powered by a quad-core mobile SoC, along with 1GB of RAM and 8GB integrated flash memory. It has support for 3G connectivity, and runs on the latest generation of Android OS – Oreo. 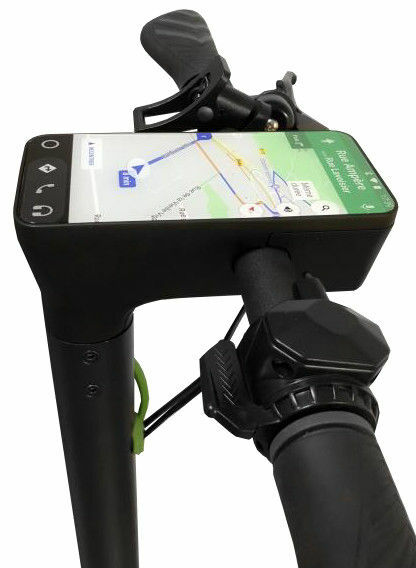 While Archos has not laid out the entire list of what this Android system can do on board the scooter, the promotional photo shows it running Google Maps. Presumably, it will offer navigation, music playback and message notifications, and can even pair with an accompanying smartphone app that primarily controls a reel lock to make the scooter more secure. As for the scooter itself, the Archos Citee Connect weighs about 12 kilos, and can carry weight of up to 100kg. It is powered by a 250W motor and a 36W battery, which translates to top speed of up to 25kmph, and range of about 25 kilometres. The Citee Connect is also equipped with regenerative braking, which can extend the bike's range by another 3-4 kilometres. The chassis is made of aluminium, and it comes equipped with 8.5-inch, puncture-proof wheels. The Citee Connect is just the sort of last-mile mobility option that builders and conceptualisers of smart cities are hoping would become more commonplace. The world's first Android-equipped electric scooter is set to be previewed at the Mobile World Congress 2018 in Barcelona, and is priced at EUR 499.99, or about Rs. 39,920. The Citee Connect will premiere across Europe first, and it is not yet clear if it will eventually make its way to India.